Friends. It has been quite a while since an update. I have had a wonderful and restful Friday afternoon off with some friends, coffee and a little bit of rain, so I thought I would catch yall up on what’s been going on in my life in the recent months. So here are some words and some film photos to paint the picture. Life is non-stop, but I am loving it so much. Since making the transition into full time music in August, I feel like I have been able to pour myself fully into my craft and passion. I have been growing leaps and bounds as a producer, engineer, and artist and truly feel like I’m in the right moment at the right time. Things are folding beautifully. Not easily, but beautifully. The studio is running full steam ahead! In October and November, I have been working with a couple artists, helping to create their projects. 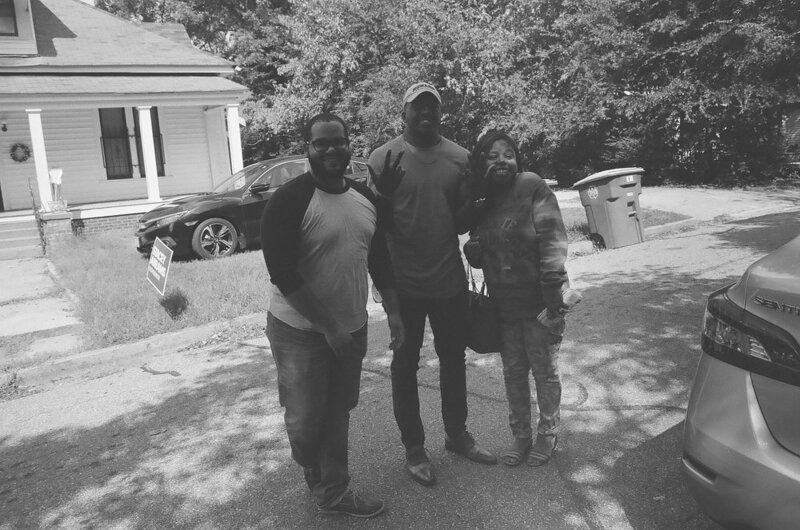 Currently, I am working on an EP for my friends Garcia Free (David and Jenevia Garcia) and have recently wrapped up an incredible Christmas album created by one of my new favorite people Rawls Grimsley. In addition, I’ve been creating some singles with Sarah Howe, Jameson Tank and next week, The Tuten Brothers. 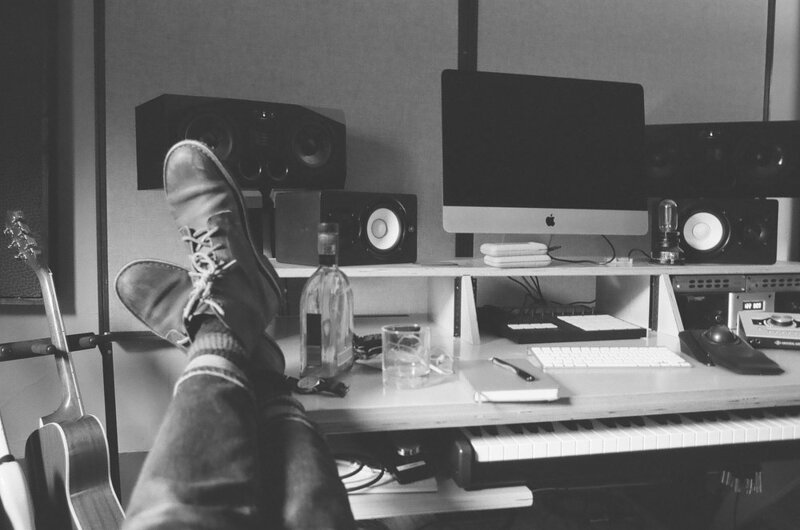 I have dreamed that the creative space at Bloom Sounds would foster something much deeper than just music. I want it to be a place where people come to be inspired, challenged and healed. I want it to feel like we’re creating something eternal - sharing passions, dreams, and life - while also creating music that means something to us. I had no idea that God was going to provide this space, and even more. Through music, I feel like in the recent months I have made life-long friendships and have had experiences I’ll never forget. The studio has been filled with laughter, sweat and tears and these times has left behind some of the most amazing moments I’ve ever known. Shoutout to Will, who literally took a Greyhound bus to Athens multiple times just to be a part of Bloom Sounds. Will has been such a student of the process. I’ve never met someone eager to learn, serve and grow in his gifts. I really think God crossed our paths. I can’t even count the hours we’ve spent this month together - plugging in mics, wrapping cables, making food, grabbing coffee, mixing songs, figuring out arrangements, freaking out in good ways, freaking out in bad ways… thankful for it. 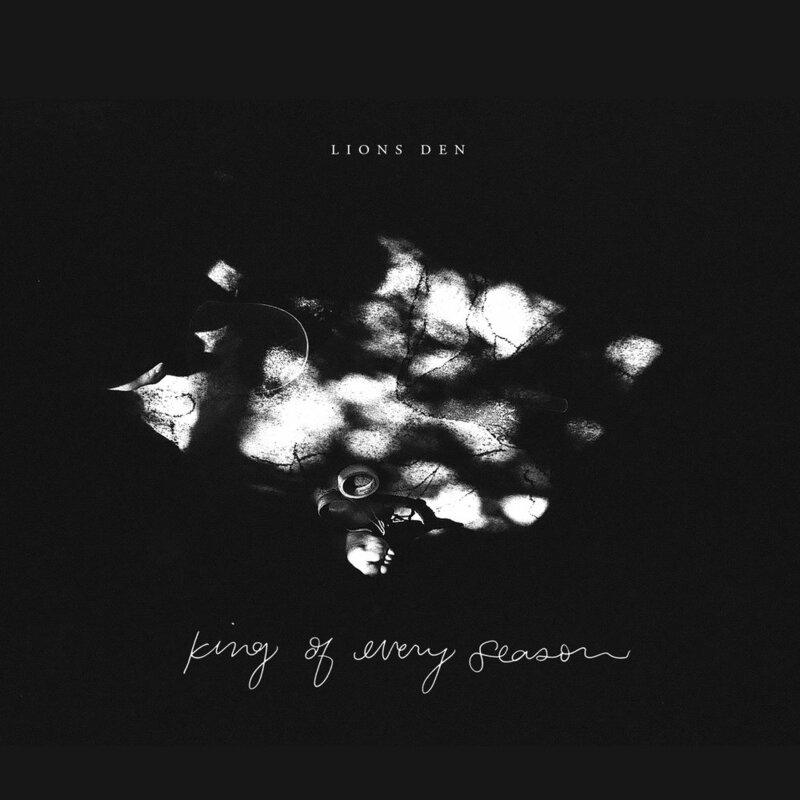 I have also been working with my best friends on a worship project called “Lions Den.” We have recorded our first EP, “King Of Every Season” and are actually currently releasing it. We actually recorded the whole album live in our living room in Athens. To be honest, it was a miracle it all worked out. We’ve released two tracks up until this date, and will be releasing our full length album on November 16th. I believe in this group so much, and it’s so not just about talent. This is a group of honest friends who want to make music to honor and love God. They are some of the best people I’ve ever known. I am so excited about the future of our little group, and can’t wait everyone to hear what we’ve been creating. We’ll actually be having an EP release worship night at the North Campus Chapel on UGA’s campus on Nov. 15, so come on out to that if you are around. Also, listen to our music on Spotify here! I always put the more secretive stuff last because I am convinced that very few people read this far. And if you have, that either means you slightly care, OR you are really bored wherever you are at. As I finish up these other projects, I am exciting to officially say out loud that I will be starting the second release of my Andrew Blooms project. I have all the songs written, mostly, and feel like it is time to get to work! So after Thanksgiving, I will be taking a couple months to begin the next phase. I think the songs in this second half are something special, as a lot of them are anthems in my own life write now… songs that I needed to write for myself. I am, at my core both a Christian and an incredibly flawed human, and I think that this album is going to capture so much of that paradox. I have a hunch this tension, between what is and what is supposed to be, is shared quietly among us all. So, let’s strap in.